1. Now creating the console application, select the console application from there. 2. 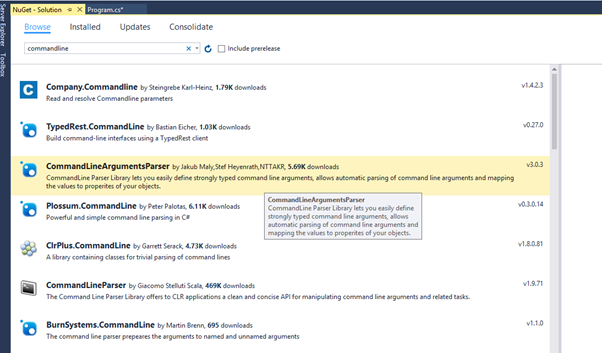 From nuget package select the commandlineargumentparser and install it to your system. 4. 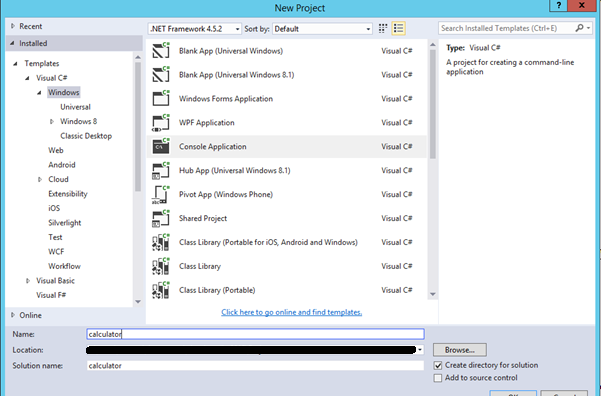 Write the code for command line helper, which will help you to pass the parameters. In option it will defined the option type that you are going to pass. 5. Main login to calculating the string as like n1+n2-n3/n4*n5. Step 3 : : n1+x3. 7. Now you need to run the command as in the path where exe will present.